FOR SALE BY PUBLIC AUCTION THURS 18th APRIL 2019 at 11.00 AM, HARBOUR HOTEL, NEW DOCK ROAD, GALWAY. 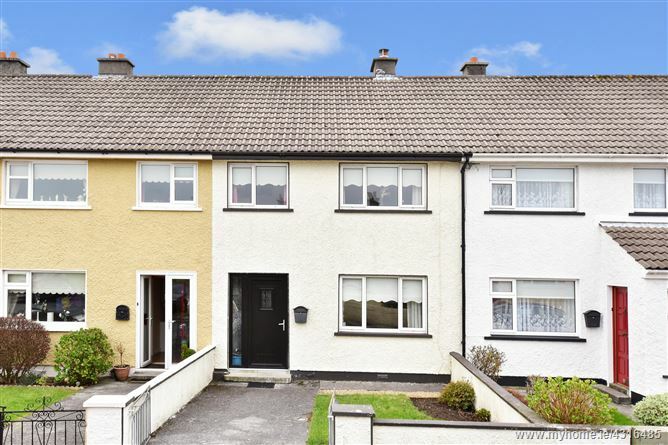 O’Donnellan and Joyce Auctioneers are delighted to offer for sale a 3 bedroom mid terrace property, located in the popular residential area of Corrib Park, Newcastle, Galway. 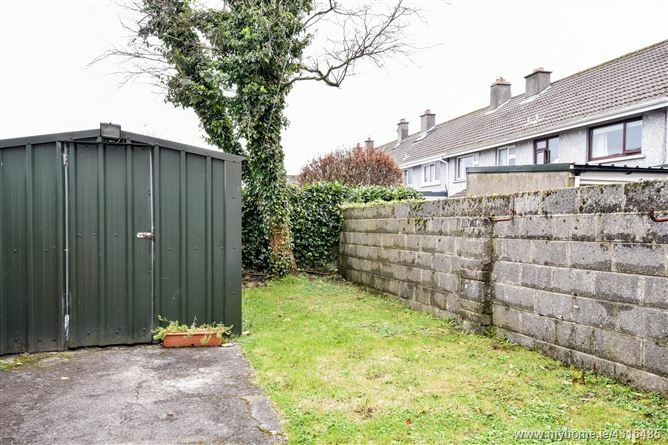 This property would provide a quality residential investment, due to its close proximity to NUIG and UCHG, making it the ultimate investment opportunity, better than money in the bank. The main residence is comprised of entrance hall, front living room and an open plan kitchen/dining/family room. 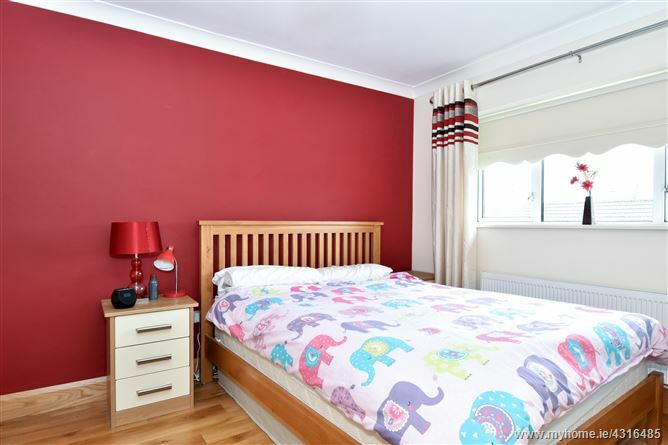 Upstairs the accommodation is comprised of a main bathroom and three bedrooms, two double and one box room. 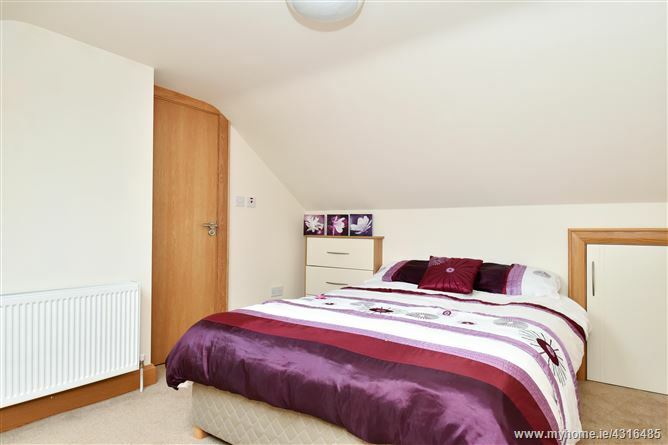 Then on the second floor, the attic has been converted and accommodates a shower room. 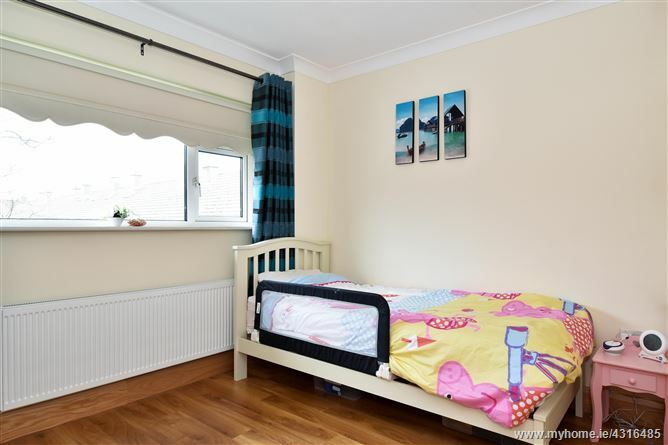 The property offers ample off street parking to the front and a private garden to the back. 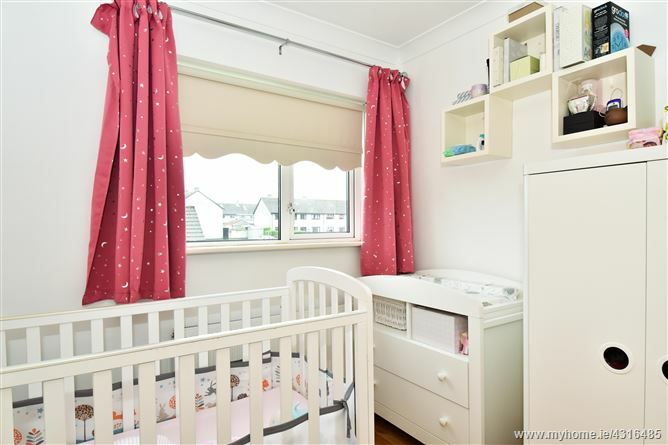 The development is situated within easy walking distance of NUIG, UCHG, Westside Shopping Centre, a variety of schools and the local library - it is also within close proximity to host of sporting and recreational facilities, Galway City centre and Salthill. In terms of convenience, the estate is located on an excellent road, bus and transport network system bringing all amenities to its doorstep. Viewing is recommended and guaranteed not to disappoint. UCHG & NUIG only 8 mins walk away. Westside Shopping Centre is 10 mins walk. 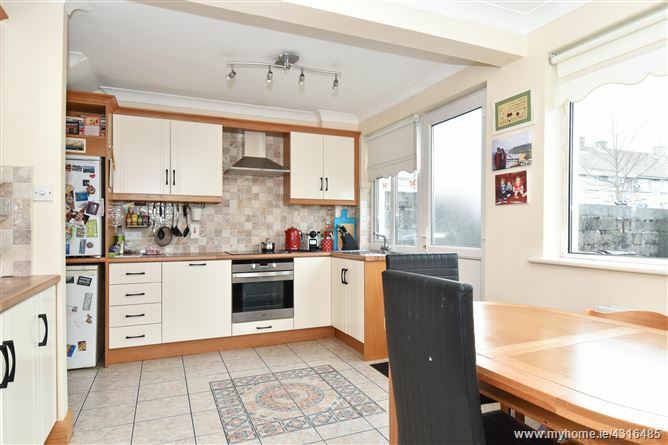 Tiled Floor, under stairs storage, ceiling coving. 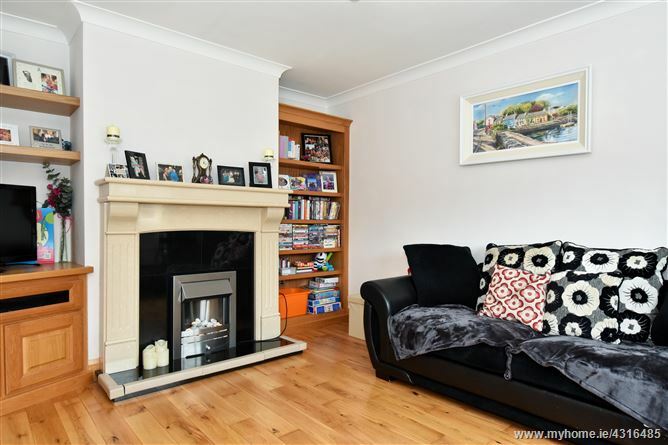 Semi solid oak flooring, feature marble fireplace with gas fireplace, PVC double glazed window. 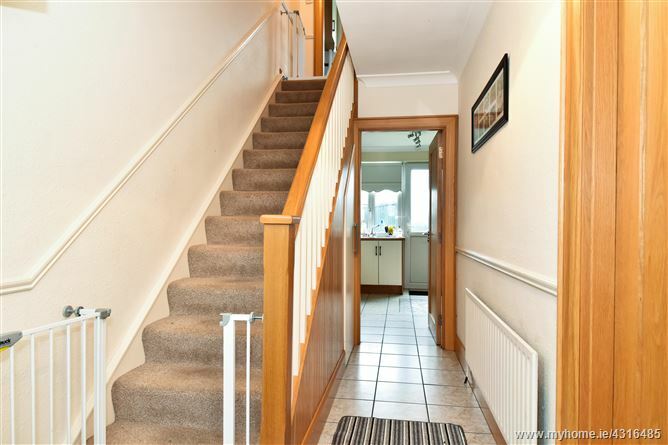 Carpeted staircase leads to first floor landing with ceiling coving. 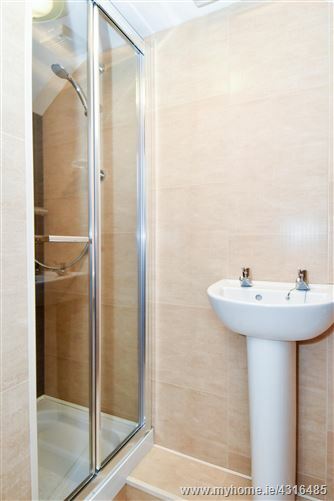 Tiled floor, fully tiled walls, WC, WBH, Shower cubicle.